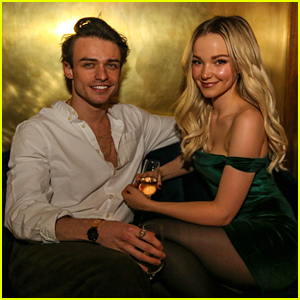 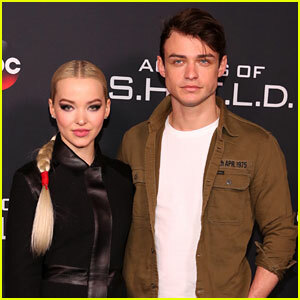 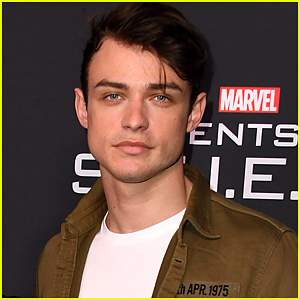 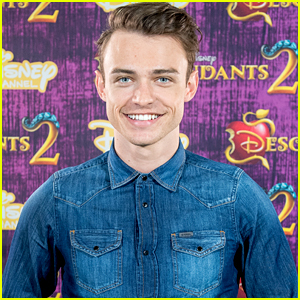 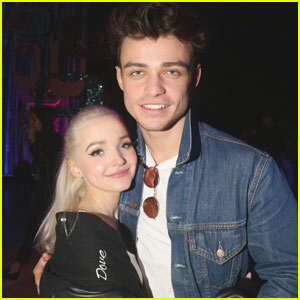 Thomas Doherty Did the Sweetest Thing for Dove Cameron Between Shows: ‘I Am Crying’ | Dove Cameron, Thomas Doherty | Just Jared Jr.
How sweet is Thomas Doherty? 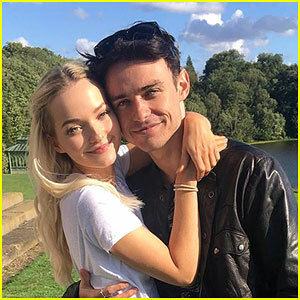 His girlfriend and Descendants 2 co-star Dove Cameron took to Twitter on Saturday (November 24) to reveal what he did for her. 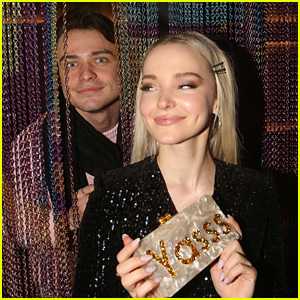 Dove kicked off Clueless, The Musical, previews this week in New York City, in which she is starring as Cher!